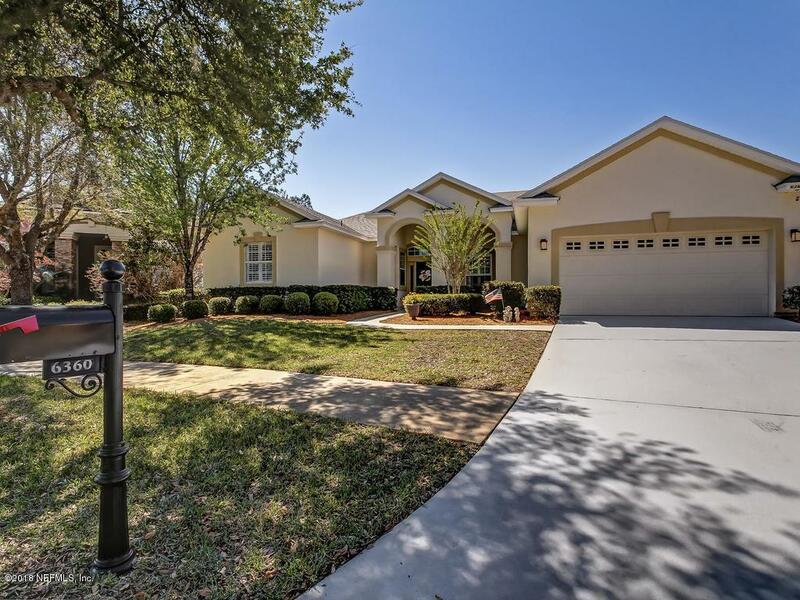 Welcome to this light, bright and well maintained pool home in Bartram Springs. 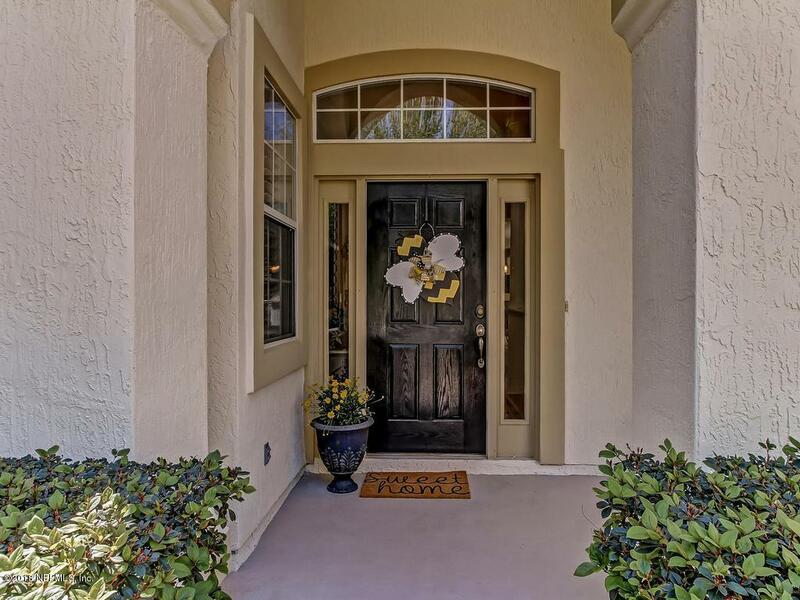 Enjoy the best of both worlds with an open floor plan and traditional formal living and dining rooms. You will love the spacious kitchen and breakfast area overlooking the cozy family room. This 5 bedroom and 3 bathroom home has a split floor plan, giving everyone privacy and sense of their own space. 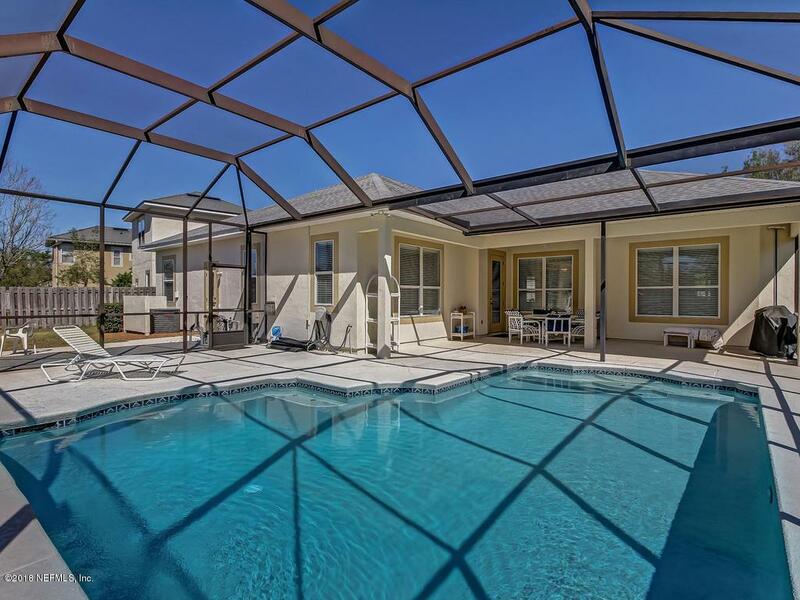 It is located on a quiet cul-de-sac and has a beautiful screened in pool to entertain and enjoy! Plus, a brand new roof in 2017! 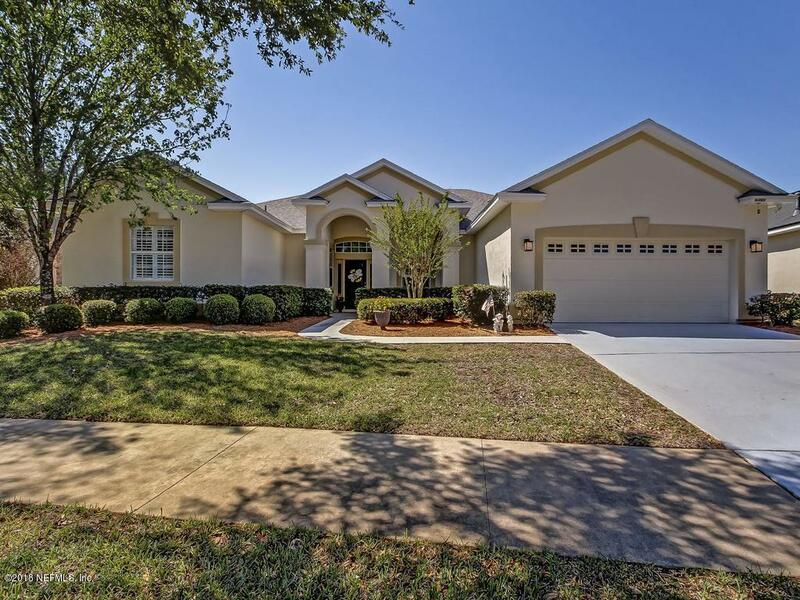 Bartram Springs offers swimming pool, children's pool, playground, tennis courts and clubhouse!